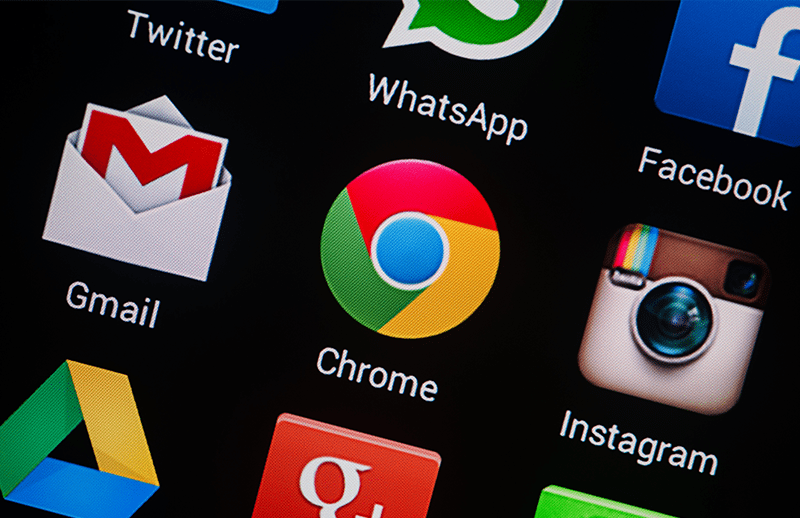 Google announced this Monday the release of Chrome 59, a version full of design and functionality improvements, but most importantly, fixes for 30 vulnerabilities. Researchers found, amongst other things, a vulnerability in the credit card autofill and editor feature. That might explain how my credit card details fell in the wrong hand 1 month ago! According to Google, $23,000 USD were spent on a group of experts to fix a total of 30 flaws in their popular web browser’s new version. Google even paid external researchers (hackers) to help them find these vulnerabilities! Google has spent more than $9 million since starting it’s Chrome Reward Program in 2010, which rewards security researchers to make Chrome and Chrome OS more secure. Last year alone more than $3 million were spent and a standing $100,000 reward is being offered for participants that can compromise a Chromebook or Chromebox!